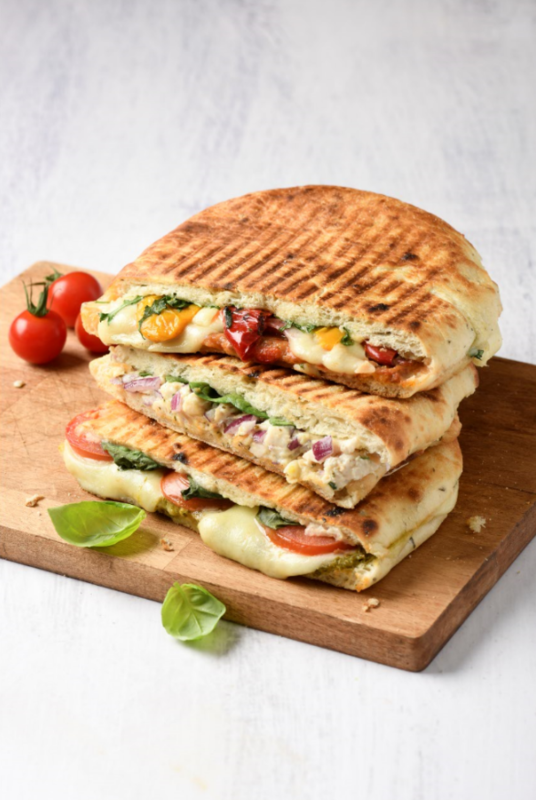 Muffin Break are excited to announce their new range of delicious flat breads now available in store. Choose from Chicken and Almond, Mozzarella, Tomato and Pesto, Turkey BLT or The Salami Italian. Prepared daily in store using fresh, delicious ingredients.